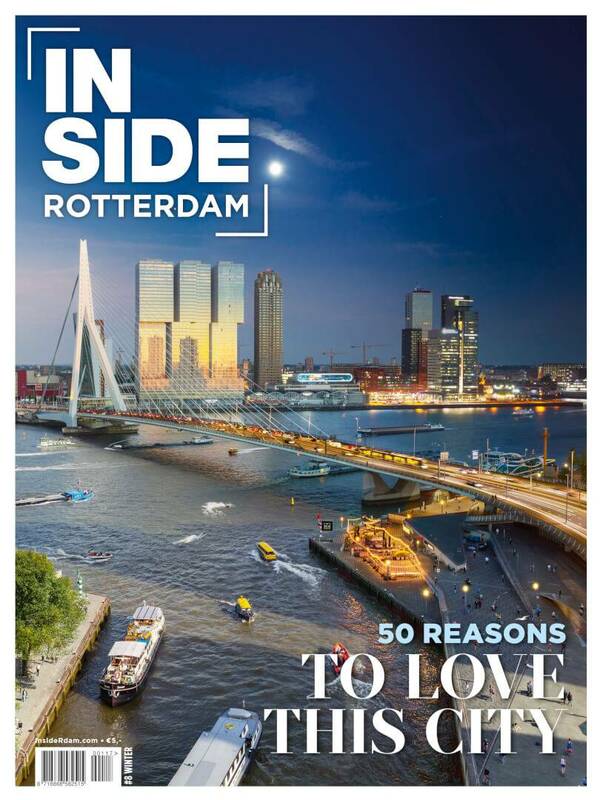 Katendrecht has now become a trendy area of Rotterdam. Harry-Jan Bus was the first person to see the potential in Katendrecht, the former red-light district of Rotterdam. Thanks to him and his wife Rachèl van Olm, these days the neighbourhood offers culinary hotspots and theatre. 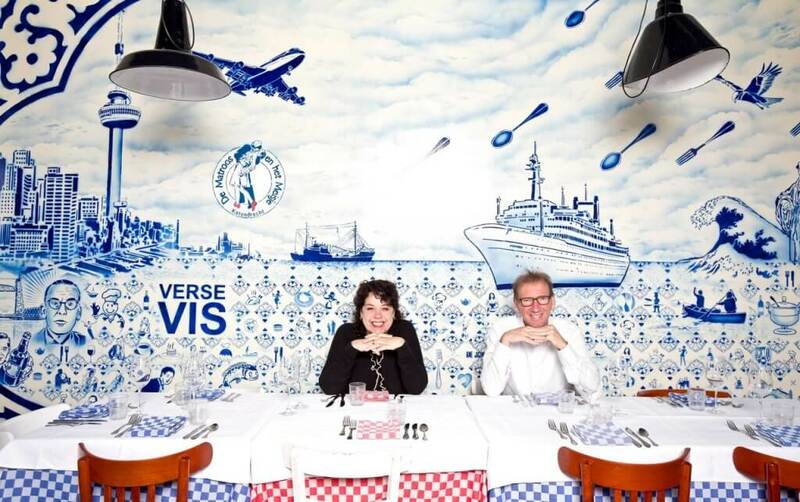 If you saw just how dilapidated the neighbourhood looked 10 years ago, you would wonder why on earth cabaret performer Harry-Jan Bus and his wife would choose the Deliplein in Katendrecht as the location for their new restaurant and theatre. Few others would even dare venture there; however, Bus and Van Olm did. The place has remained close to his heart ever since. When all the bars began to shut down and De Kaap found itself down on its luck, Bus and Van Olm decided to bring it back life, transforming an empty ballroom into an intimate 80-seat theatre hosting 300 shows every year. It opened its doors in 2008. Four years ago, it was joined by the 150-seat Kantine Walhalla. Last year, the couple opened their latest venture, Werkplaats Walhalla, a production house and arts space where new talent can be incubated. And so the old haunt of prostitutes and their clients is now a hip hotspot with no end of places to hang out, including the Fenix Food Factory, SS Rotterdam (a former steamship that is permanently open to visitors) and all the restaurants on the Deliplein. But the old days aren’t entirely forgotten. Once a year, the Nacht van de Kaap (Night of the Cape) festival — another Bus initiative — brings the era of sailors and ladies of pleasure atmospherically back to life. Bus also organises De Ronde van Katendrecht, an annual bike ride where cyclists dressed up in cool Fifties outfits tear over the island, cheered on by hundreds of spectators.